Netanyahu and his supporters have chosen WAR -- a continued genocidal policy to expand the Zionist state for Jewish settlers. Similar to the Cherokee and Comanche while the US Army butchered them without mercy, the local Palestinian people and the Palestinian State will never be completely exterminated. They've good reason to be upset. Israel should get no support for its political war. 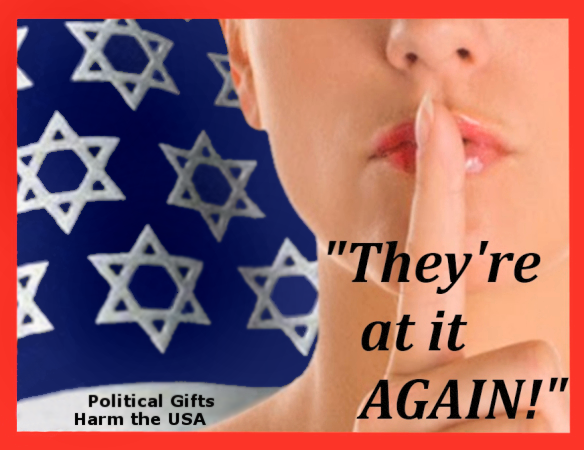 STOP U.S. aid & political graft to Israel NOW.